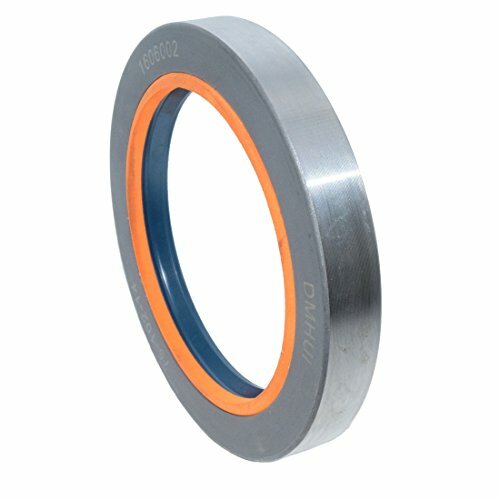 element in this system can provide effective sealing for small axial motions. Further information please on inquiry. View More In Drive Shafts. X-GRIP UNIVERSAL HOLDER W/ 1" BALL, Manufacturer: RAM MOUNT, Manufacturer Part Number: RAM-HOL-UN7B-AD, Condition: New, Stock Photo - Actual parts may vary.